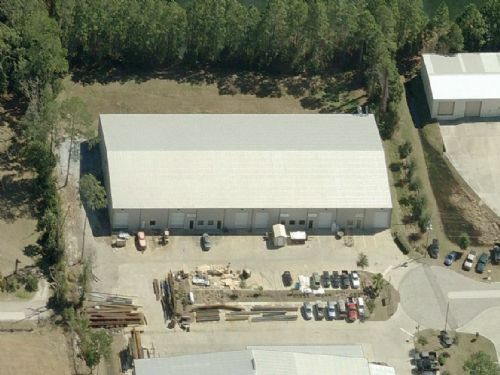 This lender owned +/-25,300 square foot light industrial building is centrally located in DeLand, FL. Recently constructed in 2007, the building is located at the end of a cul-de-sac in the convenient DeLand Industrial Park area near the DeLand Municipal Airport.The building features an eave height of approximately 20 feet, is at road grade, has 12 overhead roll-up doors, is served by a full wet fire sprinkler system, and has sufficient parking for the site. Additionally, the building is wired and plumbed for up to six tenants, which highlights its flexible space and marketability. MINIMUM BID ONLY: - Bid deadline is October 11th 2012 at 5pm EDT.